We are pleased to provide one week of evening Summer Camp. This progressive synchronized swimming camp is for all ages and geared towards beginner athletes (1 year or less in a synchro program). Athletes will be challenged to learn new skills and improve in their synchro abilities. The camp will be coached by Emily Mahony – a recreational coach and Provincial Competitive athlete for the past 6 years. Additional coaches TBD based on registration numbers. Minimum registration numbers required to run the camp. 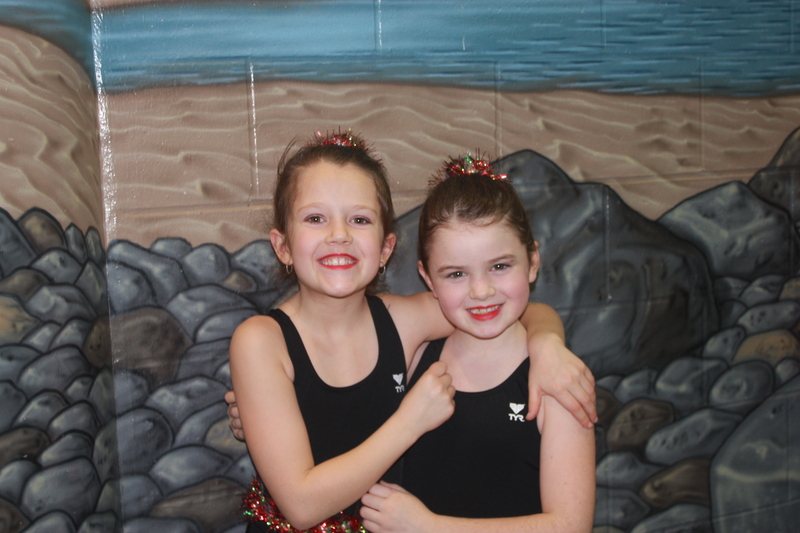 This camp is designed for beginner synchronized swimmers who want to try out the sport, gain a bit more experience or keep their first-year skills up, before the season starts again in the Fall. The camp will encourage participants to learn basic skills and performance techniques. This is a great camp for kids who love to swim and also have a flair for rhythm and dance. Skill focus will include: review of basic components of synchronized swimming (including sculling, eggbeater) and some routine choreography. Next Post A silver-y finish!